Students tell us time and again that their campus visit is the most important factor in deciding to attend Scranton. 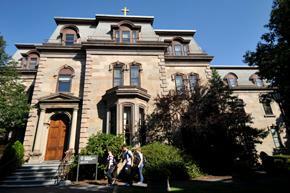 We hope you will visit to experience the Scranton campus and community for yourself. Join us for a group information session, personal appointment and/or campus tour. 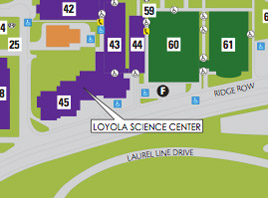 Get up-to-date directions and parking information before making your visit to our campus. 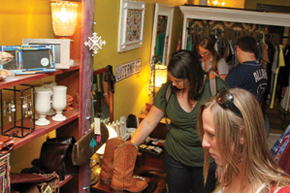 Whether you are looking to spend a few hours or a few days, Scranton has plenty of things to do. 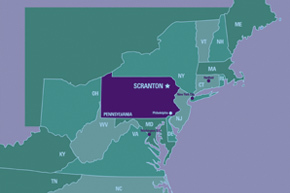 Have questions about visiting Scranton? 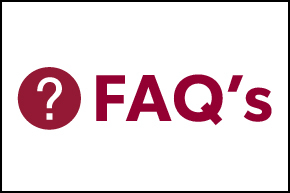 View our list of FAQ’s or contact us.